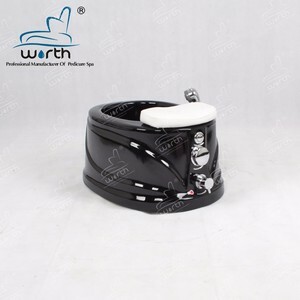 5 YRS Shanghai Worth Sanitary Equipment Co., Ltd.
high density foam cover with pocket spring for seat cushion. We will be tracing the different phase of production from the beginning. 3). We will try our best to help clients when problem occurred. 4. 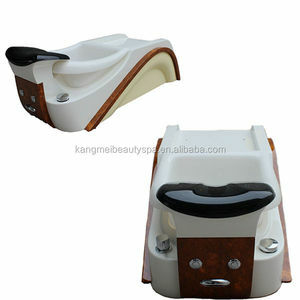 Armrest can open, Easy for people to seat on the chair. 6. The back of the base has a water inlet &out pipe. 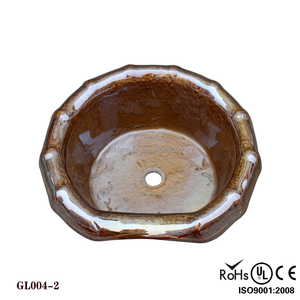 We mainly export to European and American markets. 2 YRS Foshan Bomacy Beauty Equipment Co., Ltd.
We make the packing according to the products size and weight, and protect the goods safety arrive customer hand. All types keep the carton thick and strong. Carton logo, if customer need we have good solutions for adding customer logo. 6) Armrests can lift 90 degree, arm with a tray for laying some thing. 5) Armrests can lift 90 degree, arm with a tray for laying something. 5) At the front there is a swicth control hot & cold water inlet & out. 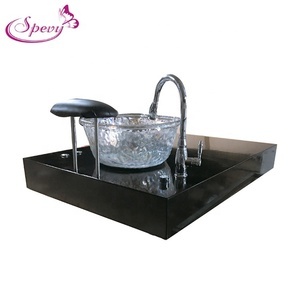 4 YRS Guangzhou YOYO Beauty Accessories Co., Ltd.
A shower beside the basin to washing whirlpool jet syste. 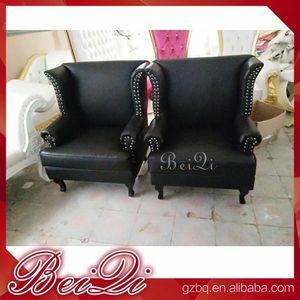 High density foam cover with pocket spring for seat cushion. One on and off air switch for whirlpool jet and jet light. 6 YRS Foshan Bomacy Beauty Equipment Co., Ltd.
) 2. Armrests lifted up/down for easy access, with tray for personal possessions. Can i change it to other seat chair that i like9 A: Yes, it can be replaced. It is available to sign or seal with your logo on the leather of the chair. oak wood frame decoration on the body,wood frame are full handmade carving. B. strong and dry solid wood frame inner with high quality elastic and S-sharp metal spring. C. Carton logo, if customer need we have good solutions for adding customer logo. 1 YRS Guangzhou Jieyouqi Commerce And Trade Co., Ltd.
9 YRS Jiangmen City Xinhui District Tom Spa Beauty Salon Equipment Co., Ltd.
Other countries: not more than 40 business days 4). If over 50 days did not get your item, please contact us. If there is a Customs duties in your country custom, the buyer will be responsible for it. 6 YRS Jiangmen Hengzhuo Salon & Beauty Equipment Co., Ltd. Please subject the confirmation from the sales when you place order. Please subject to the confirmation when you sign the contract. 4) How about warranty9 The warranty period is one year after the delivery date. 4 YRS Foshan Nanhai Tianjunxuan Health&Beauty Equipment Co., Ltd.
5 YRS Guangzhou Beauty Star Trading Co., Ltd.
Q2: When can I get the quotation 9 A2: We usually quote within 24 hours after we get your inquiry. Q5: How long can I expect to get the sample9 A5: The samples will be sent to you via express and arrive in 3-5 days. Q6. What about the lead time for mass production9 A6:The lead time of MOQ is about 25 to 35 days. The color of leather is optional as your requirement . Customers who have the conditions welcome to negotiate. We hope that the customer can receive the goods at an early date and be satisfied. 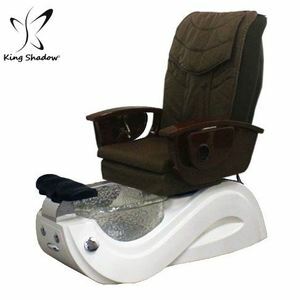 Alibaba.com offers 4,138 pedicure base products. About 79% of these are pedicure chair, 3% are uv gel, and 1% are other hair salon equipment. A wide variety of pedicure base options are available to you, such as free samples, paid samples. 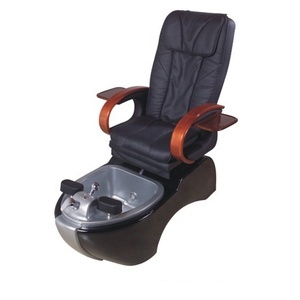 There are 4,138 pedicure base suppliers, mainly located in Asia. 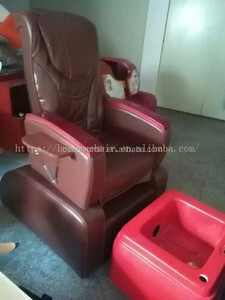 The top supplying country is China (Mainland), which supply 100% of pedicure base respectively. 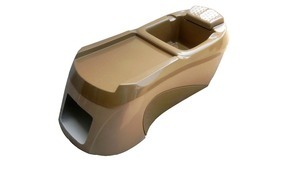 Pedicure base products are most popular in North America, Eastern Europe, and Western Europe. You can ensure product safety by selecting from certified suppliers, including 236 with ISO9001, 220 with Other, and 40 with BSCI certification.